What’s memorable: Bath salts, holy crap! Still new enough to be legal and bought at the store. The psychosis it causes is truly alarming and this guy has completely lost it. The things he does to combat against the hallucinations, how they tell him to kill himself. Also, the teenage reality show he was on, as the unlikeable “geeky Asian kid” that totally demoralized him, and the horrible way he talks to his mother and adores his absent father. Official Synopsis: When Skyler was a kid, his mother pushed him to do modeling and TV work, but the tension drove Skyler to drugs. Now he uses the new synthetic drug “bath salts,” which cause him to hallucinate. 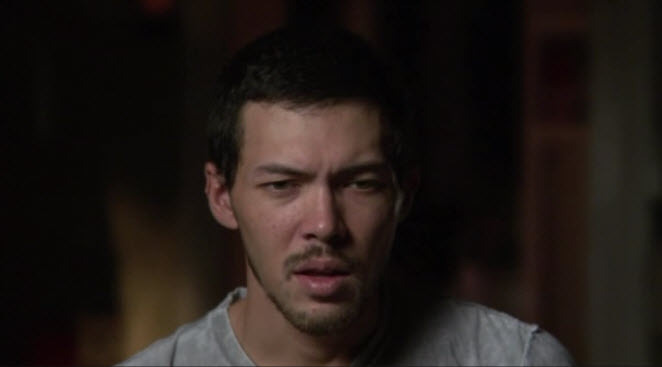 Can an intervention save Skyler’s sanity–and his life? Skyler broke my heart. He reminded me so much of my little brother, he even looks just like him. I just wanted to hug him and be a big sister and help him, I really hope he’s found peace now. Is there any update??? I just watched this episode and was curious as well. It says he’s been arrested twice, but I couldn’t find anything else. Looks like he has a son and he appears healthy. Watching this episode, it’s likely that schizoaffective disorder and the bath salts caused him to have a psychotic break. I have the same disorder and I did the same thing with meth. Most of the commentators of the article are lashing out at the tabloids coverage of the “meow meow” epidemic and the situation it created.